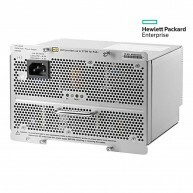 Fontes de Alimentação Existem 5 produtos. 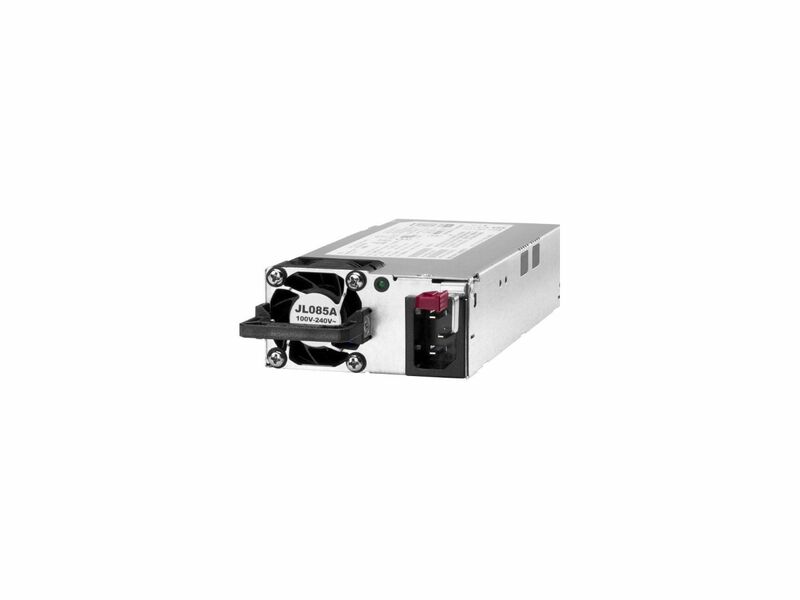 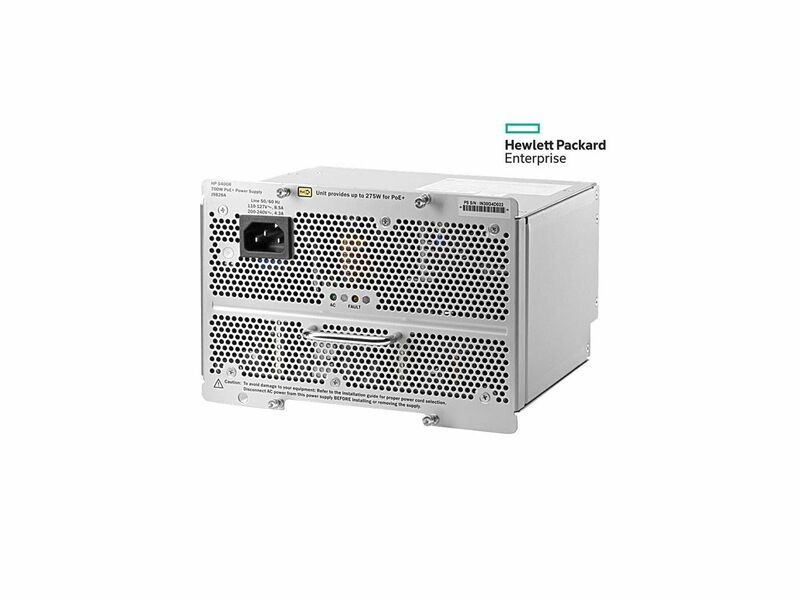 HPE Aruba 5400R 700W PoE+ zl2 Power Supply Installs in the switch chassis as primary or redundant supply for load sharing or POE power (up to 275W). 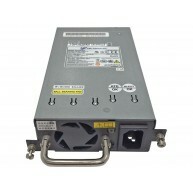 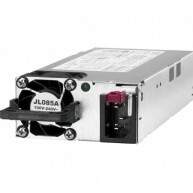 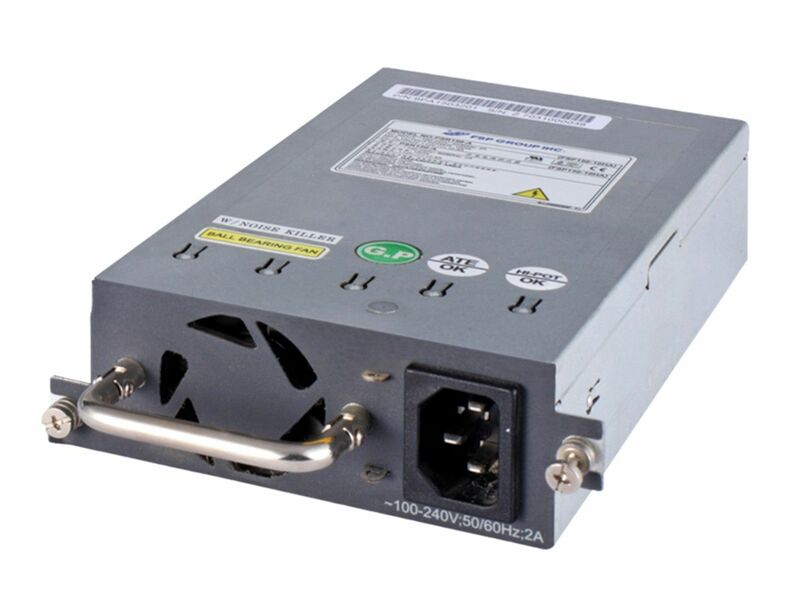 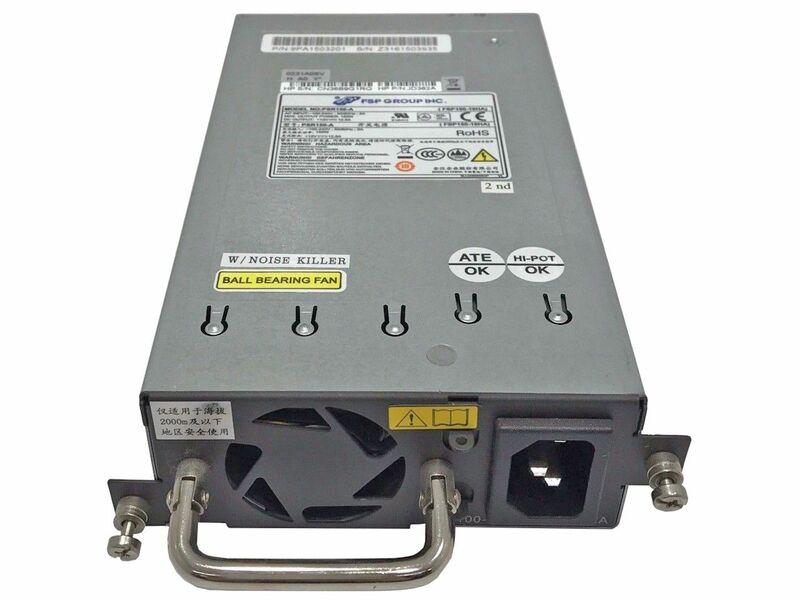 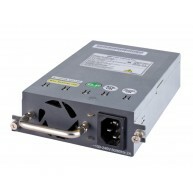 Recommended to use the same model power supplies in a system.